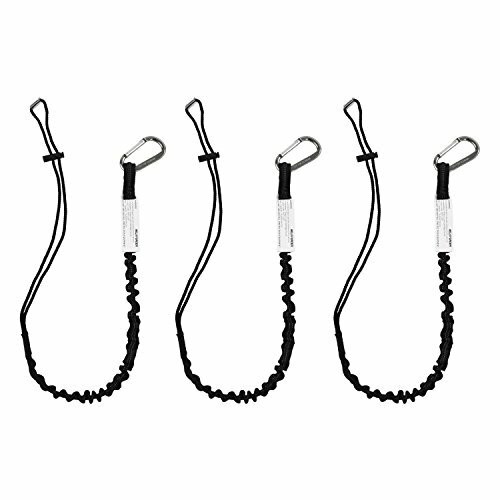 Length extends from 38" to 53" (97cm-135cm), easy to elongate the tool lanyard when reaching out for better use. 15 lbs maximum safe working capacity. Anodized Single-action Aluminum Self-locking Carabiner for connecting belt on harness. Double-hole cord stopper at the other end for sealing and locking tool helve. If you have any questions about this product by WELKFORDER, contact us by completing and submitting the form below. If you are looking for a specif part number, please include it with your message.